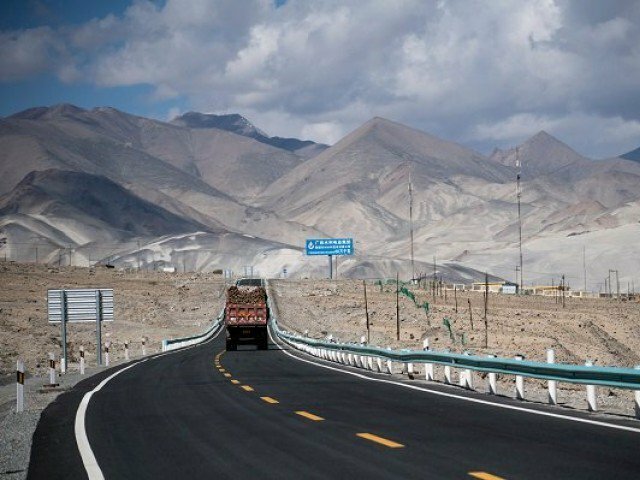 ISLAMABAD: The government is planning to establish a new directorate general for audit of the China-Pakistan Economic Corridor (CPEC), said Auditor General of Pakistan (AGP) Javaid Jehangir here on Sunday. The auditor general made these remarks while addressing public accounts officers at the passing out ceremony of the 45th Specialised Training Programme of Pakistan Audit and Accounts Service. He emphasised the need for modern skills and training to cater to the stakeholders’ expectations. The AGP said the audit department was undergoing extensive reforms to remain relevant with the changing structure of the government, and new directorates-general for social safety nets audit, information system audit and environmental audit had been established from available resources. He highlighted that the accountability role of the Pakistan Audit Department had been extensively enhanced and federal and provincial governments and ministries were continuously sending requests for special audit of various government organisations and projects.